CKK Real Estate – Selling South Florida’s premiere new construction developments since 1998. 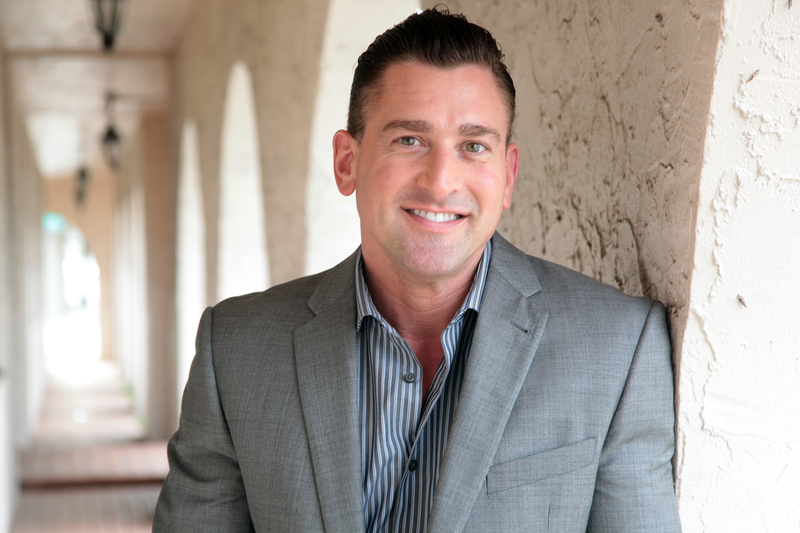 Put my 20 years of experience in selling South Florida’s premiere developments to use! CASEY KOSLOWSKI – Born in Menomonee Falls, Wisconsin to German-Polish parents, CASEY studied at the University of Wisconsin in Madison. He began his career in 1998 working primarily with real estate developers in areas as diverse as Naples, Fort Lauderdale Beach & Sunny Isles Beach as well as Downtown Miami & Miami Beach. CASEY has sold over $200 million of real estate in South Florida at venerable projects such as The Setai, Ten Museum Park, 900 Biscayne Bay, Paramount Bay & the W South Beach, where the vast majority of his purchasers more than doubled their initial investment when they went on to sell. He continues to specialize in the sales of luxury residential condominiums using his years in high rise development to best safeguard the interest of his buyers. CASEY became a member of Miami’s Master Broker Forum in 2008, an invitation-only organization of South Florida’s elite agents.